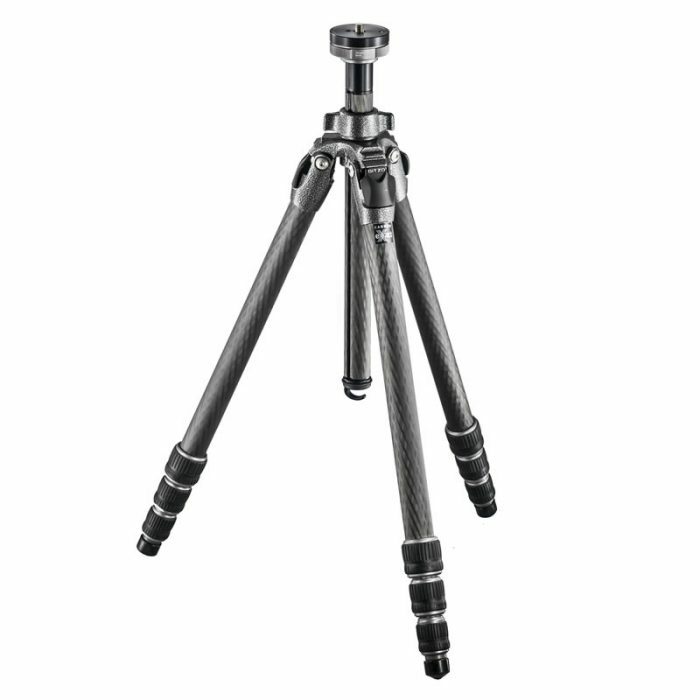 The Gitzo GT1545T Series 1 Traveler carbon fiber tripod is a ultra-compact, 4-section tripod. Compact and light. Supplied without tripod head. 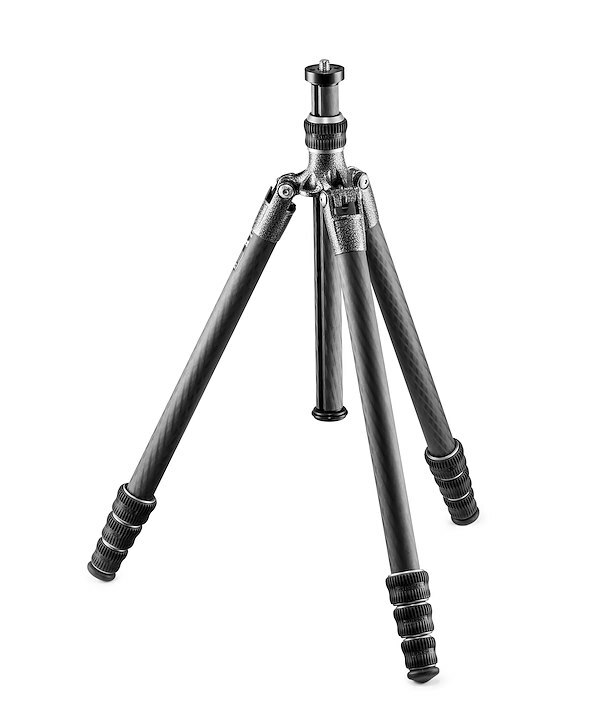 The Gitzo GT1545T Series 1 Traveler carbon fibre tripod is a ultra-compact, 4-section tripod with an 180° leg folding system. Pioneered by Gitzo, it enables its legs to reverse-fold around the center column. 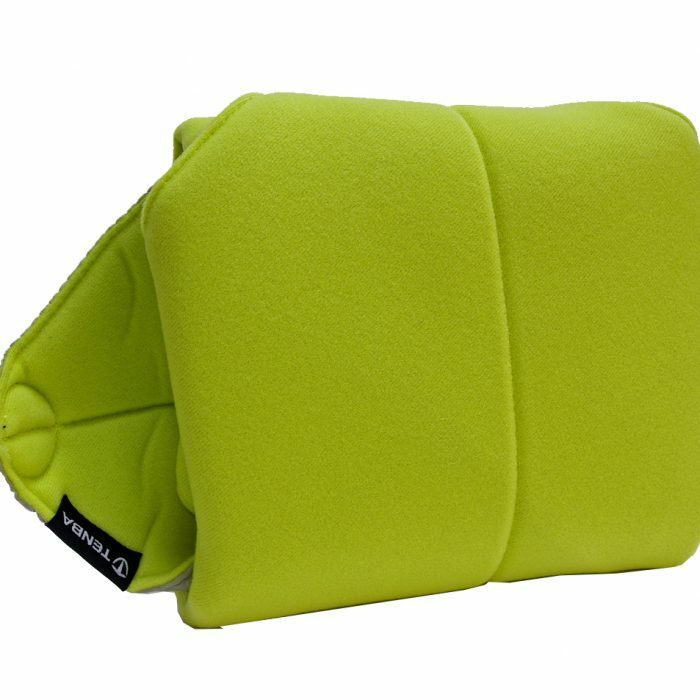 With an optional ball head, allowing it to fold down to 42.5 cm. The GT1545T weighs 1.055 Kg, extends to a height of 153 cm and holds up to 10 kg of gear. It is recommended for use with 135mm lenses (200mm max.). 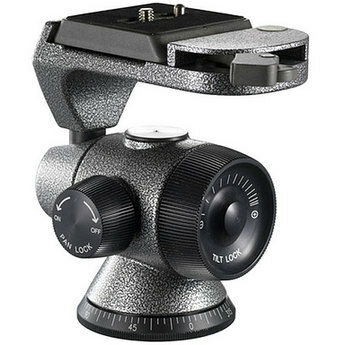 With its included short center column inserted, the tripod gets down to 22 cm for low-angle or macro shots. 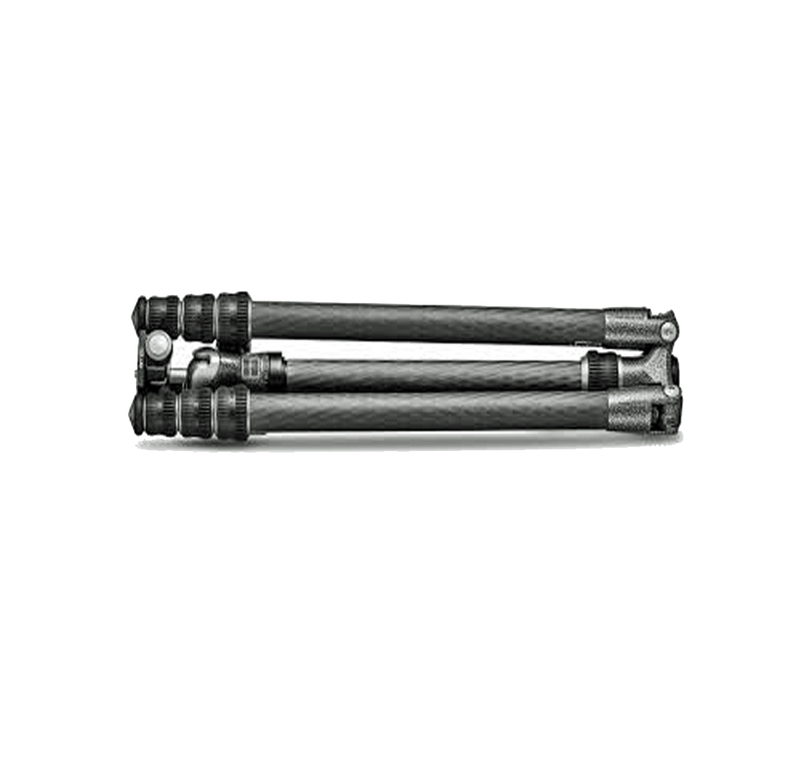 The tripod’s legs are made of Carbon eXact tubing for superior strength and stiffness in a slimmer size and feature the “Traveler G-lock”. A travel-size version of Gitzo’s G-lock. 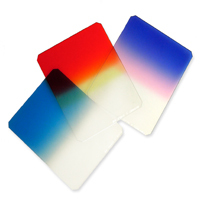 Specifically designed to ensure security in reduced size. Its specially-designed compact rubber feet can easily be replaced if necessary. 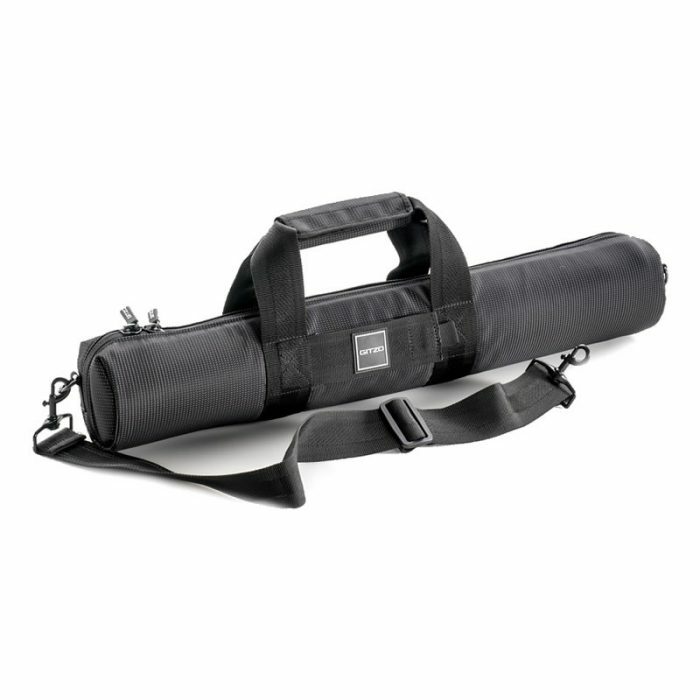 The Gitzo GT1545T has a 1/4″ and 3/8″ top attachment to attach heads or other accessories and comes with its own shoulder strap for comfortable carrying.